Your little one will show their American Pride wearing our American Heart OHT 100% Cotton bodysuit dress! Professionally screen printed in the USA with long lasting child safe water based ink. 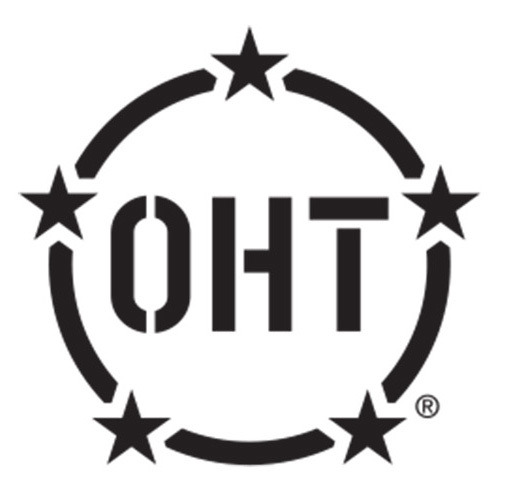 Operation Hat Trick (OHT) generates awareness and support for the recovery of wounded service members and veterans through the sale of OHT branded merchandise. When you purchase a Future Tailgater OHT item, a portion of the proceeds will be donated towards the program’s mission.